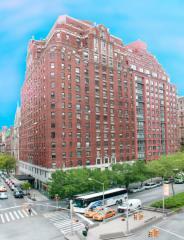 The South Pierre, at 160 West 71st Street, is a pre-war luxury building in historic Upper West Side. 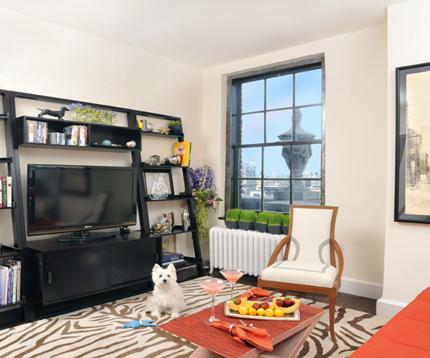 Built in 1923, the South Pierre's 19 floors house 303 apartments, each with elevator access. The building includes concierge service, a terrace, as well as both a laundry room and bike room. 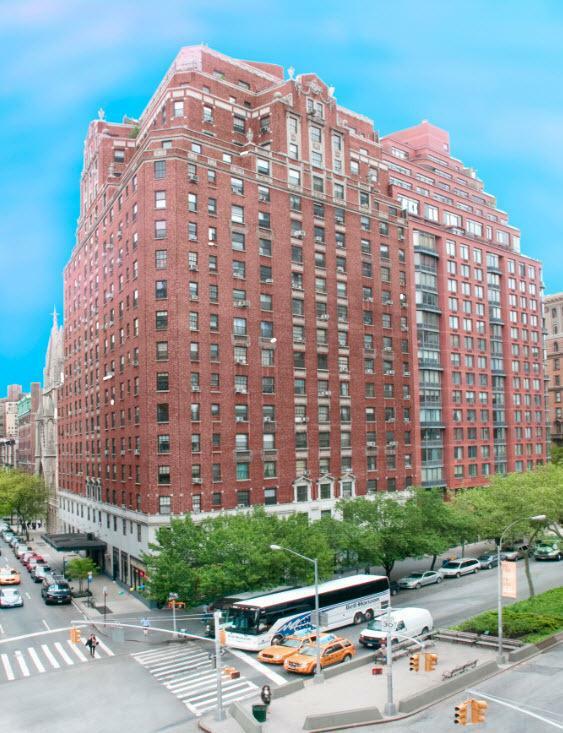 Centrally located steps from Central Park, The South Pierre is also close to the famous shopping and restaurants of the UWS. Each luxury apartment features oversized windows designed to flood each room with natural light. In addition, each bathroom features a bathtub, vanity and oversized mirror, while fully-equipped kitchens feature all stainless steel appliances. I would like information on apartments in South Pierre. Please contact me ASAP.